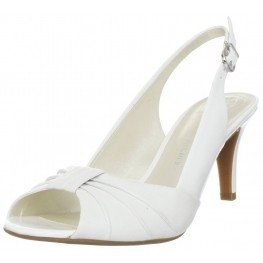 Etienne Aigner Women's E-Osbert Slingback Open-Toe Pumps are a little white shoe to have in your collection for all your little girly dresses and all your flawless feminine outfits. 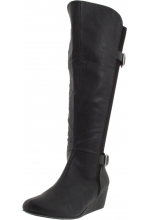 Simply designed with pleated leather upper and a sling-back strap for a flirty fit. Clean, classic and perfectly posh!